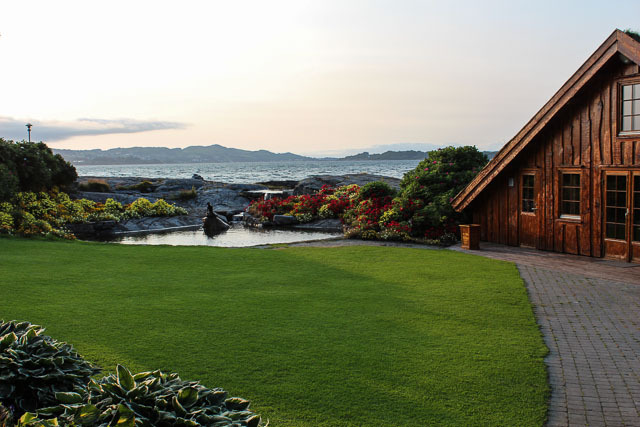 In 1965, Stavanger residents Åsmund and Else Marie Bryn bought a farmstead, named Magela, on one of these small islands near Stavanger where they built a small cabin. 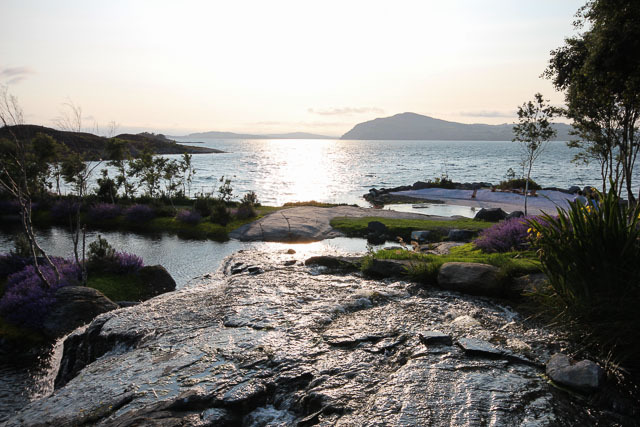 In 1987 with Åsmund's health ailing, the couple moved more permanently to the island in hopes that the fresh air and peace and quiet would bring better health. The island featured little shelter from the strong winds known to the area and thus, pine trees were planted. With something to break the wind, Åsmund resumed gardening, a hobby he had previously enjoyed. 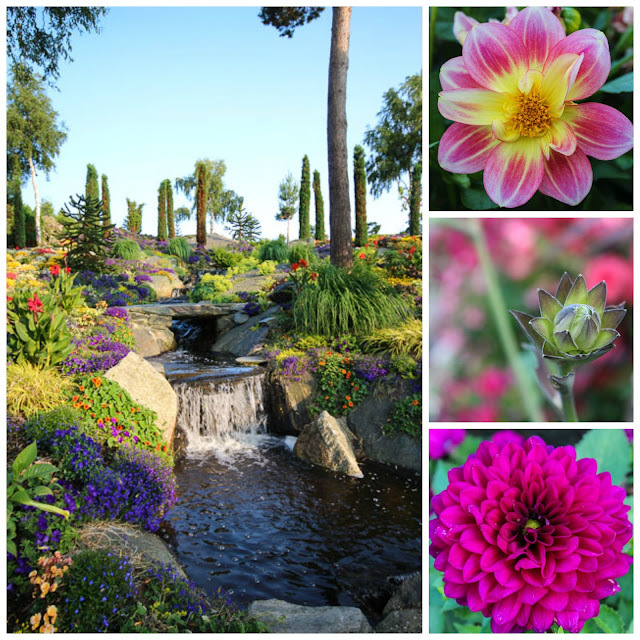 As time went on, the garden expanded and became more and more elaborate and impressive. 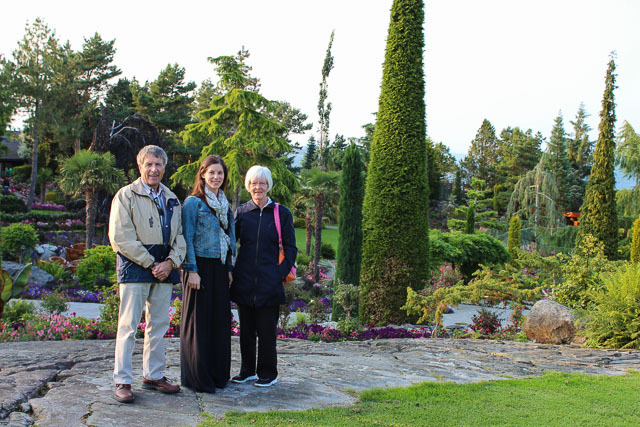 In 1995, Olav, Åsmund's son, and his wife Siri welcomed their first guests to the island to view the gardens. 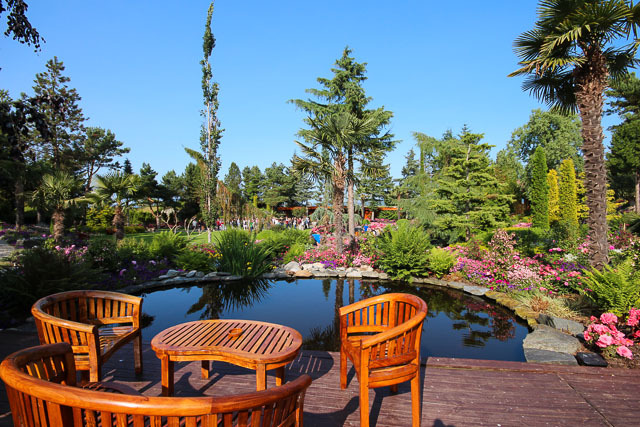 In their first year, they welcomed several hundred visitors and soon realized that the destination could easily become a top attraction in the region. 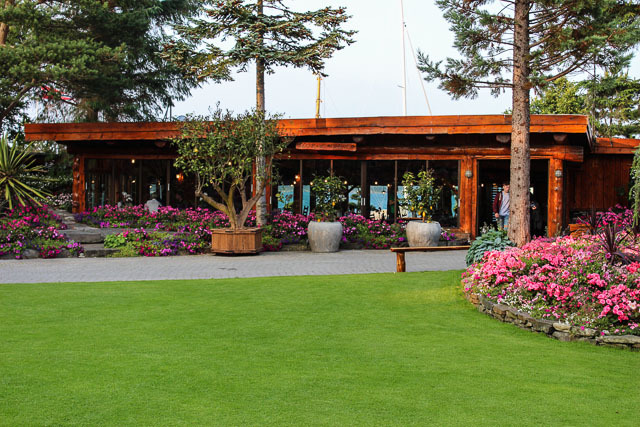 By the second year, Flor and Fjære had 10 000 guests and now, several hundred people visit every single day from May through September. 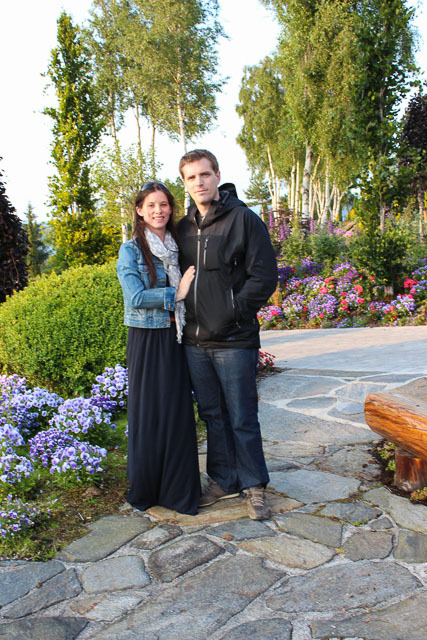 The third generation of the Bryn family now care for the gardens and it's become an entire career. 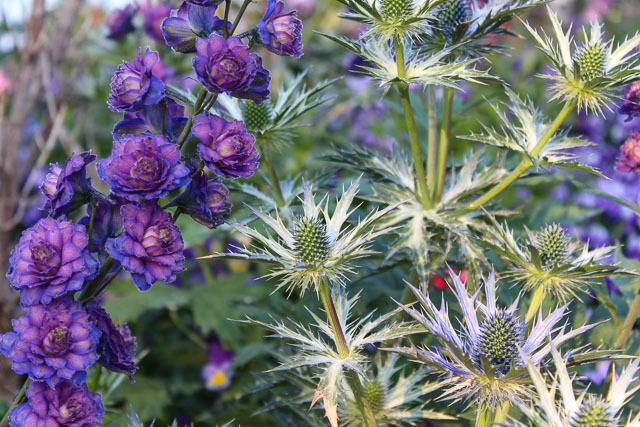 In the off season, new plants are sought after worldwide and they're constantly envisioning new directions to take with the elaborate gardens. I had been holding off a visit to Flor & Fjære as I knew it would be something my parents would enjoy and with the prospect of nice weather, tickets were booked for the first week of their Norwegian vacation. The excursion started with a pleasant, short boat ride along the coast of Stavanger. Upon arrival, we were split into groups - 1 for Norwegian speakers and another for English speakers. All of the tours are run by the family who owns the island and I found it endearing to have Åsmund's granddaughter telling us the story of the island. She walked us through the garden pointing out the different areas - Palm Tree Garden, Bamboo Garden, Perennial Garden, Rose Garden, etc. - giving us insight into how the garden runs. 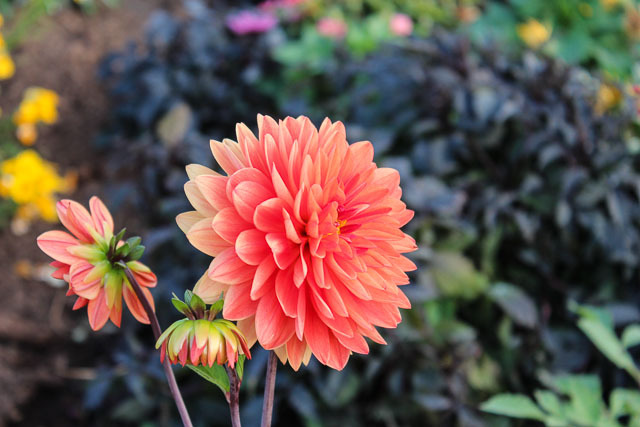 Due to the island's position, it continually maintains a temperature that is 3-4 degrees Celsius higher than the rest of the region making it the perfect location for exotic plants. There are over 50 000 annuals planted every Spring and several thousand plants that are transported between their greenhouses in Stavanger and the island when the season is right. Water is also a hot commodity on the island. 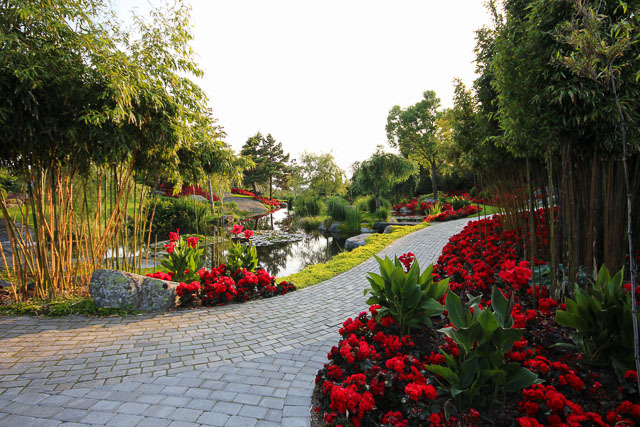 There is no potable water and of course, the sea water would kill the plants thus, every year, rain water is collected in order to keep the gardens looking lush and vibrant. 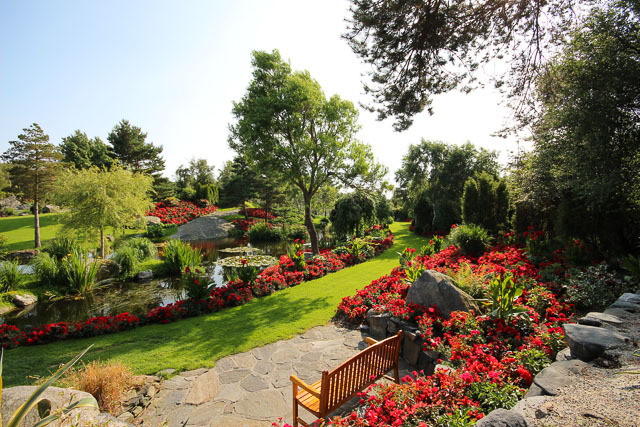 We were amazed at the effort and work that must be put into keeping this garden as lush as it is. After our tour, we met the head chef of the island. He lives and works on the island from May through September and the man had quite possibly the driest sense of humour I've ever encountered. In the beginning, everyone glanced nervously around as he rattled on about hating living on the island but by the end, we were in stitches of laughter. He explained the meal we would be eating with the most elaborate (and fictional) stories and then directed us inside where we were seated. Despite being a buffet (I am not usually a fan,) the food was quite good. They use local produce and put a spin on different dishes found in the region. We left happy and full and ready to spend our final hour and a half revisiting the garden. I can safely say that the trip to Flor & Fjære was one of the many highlights of my parents' trip to Norway and it was certainly a highlight for me. 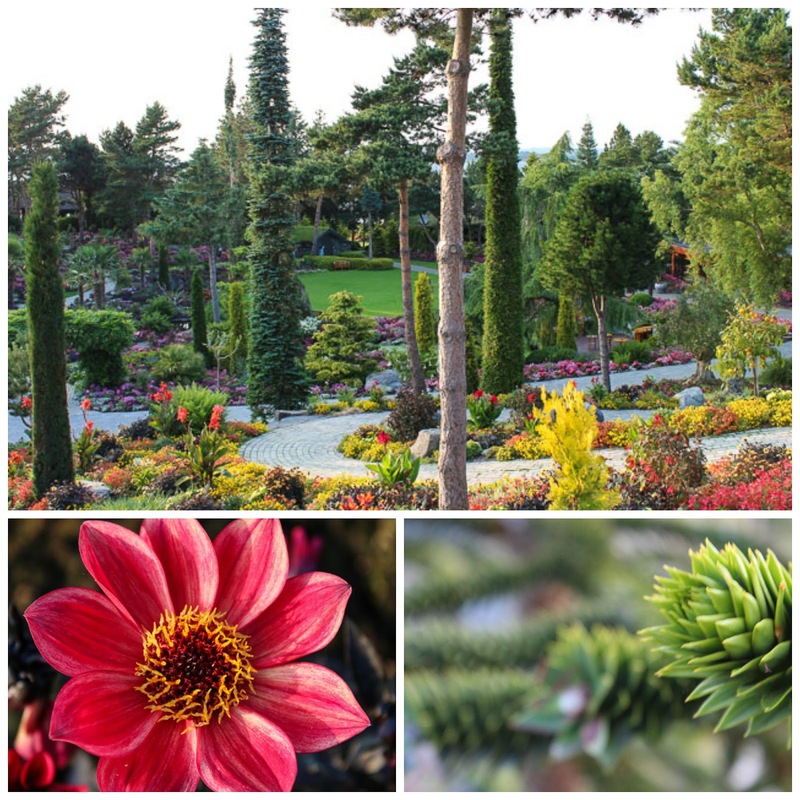 The intricate gardens are completely unexpected in Scandinavia and the sheer amount of work to keep them beautiful is astounding. I'd highly recommend a visit should you be in the area. 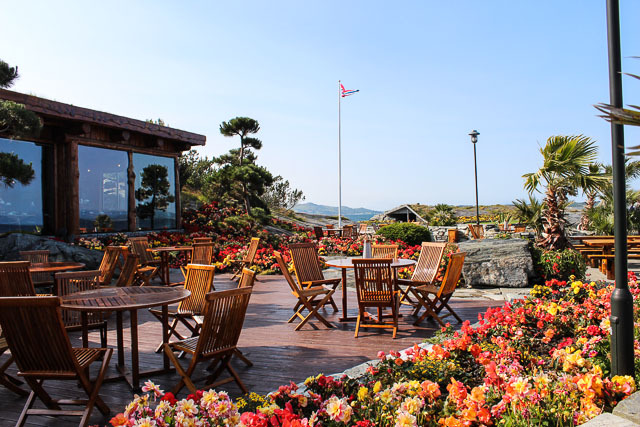 Flor og Fjære is open yearly from May through September but of course, it's dependent on the weather so it's best to double check the website for specific opening and closing dates. There were 2 options for visiting this year - a lunch round trip and a dinner round trip. 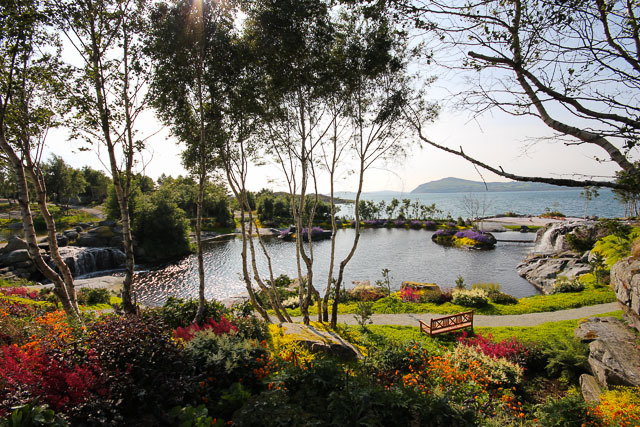 Each includes the boat transfer from Stavanger, the guided tour around the gardens, the buffet lunch/dinner and the return transfer. In total, the trip is 5 hours long. The tickets are pricy at 890 nok for lunch and 1190 nok for dinner which does not include drinks. 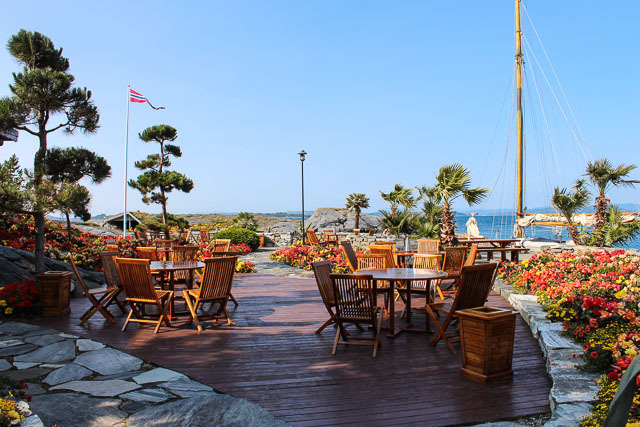 Should you have your own boat, you're welcome to transport yourself to the island and you'll receive a discount of 100 nok off the ticket price but you still need to prebook your spot for dinner or lunch. It's a pretty popular trip and it does book up. Tickets need to be prepurchased which can be done on their website. Incredible photos! 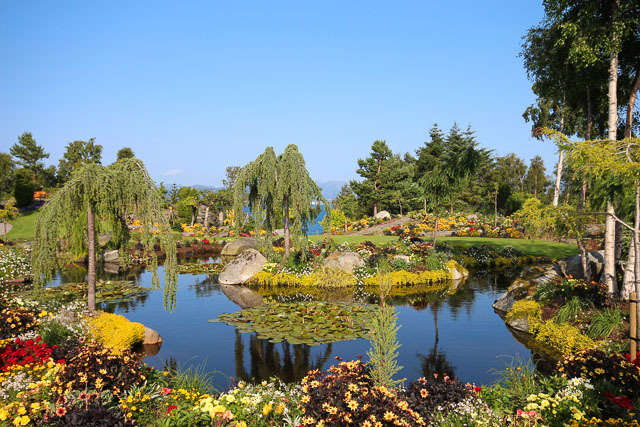 I would never have thought of gardens like this in Norway. Looks like you had a great time with your folks. So gorgeous!!! It looks just unreal! Wow, this little island is absolutely beautiful! Like you said, I can't even imagine how much work must go into keeping it looking like it does and I love that the family continues to care for it. Such a neat story. I'm sure your parents loved it! My mom would certainly be in heaven, she's a bit of a horticulturist. Love all the pics! This place is stunning! It also seems to have a mediterranean vibe - I would never guess this was in Norway if I didn't know better! :) There are a lot of little island archipelagos near of Bergen and I'm planning to do some exploring there myself.